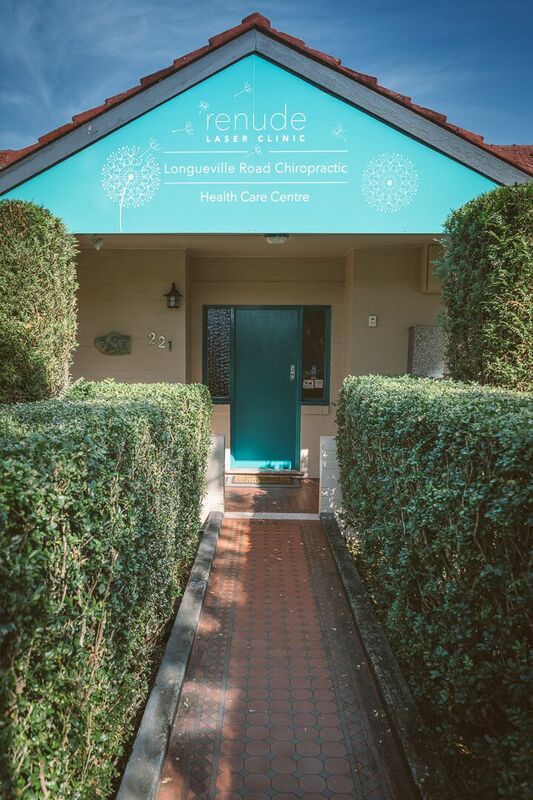 Chiropractic Care is widely recognised as one of the safest and most effective ways of treating many spine related conditions without the use of drugs and surgery- improving range of motion, quality of movement, muscle strength and reducing symptoms. Many people think that Chiropractic is only for your back. The Chiropractic premise, however, is about having an optimally functioning nervous system which allows you and your body to be as healthy as possible. Our mission is to help people make informed decisions about their healthcare and offer strategies to achieve optimal health and wellbeing through Chiropractic care, in order to get you pain free and living the life your body is designed to live. Optimal physical, mental and social wellbeing, not merely the absence of symptoms and disease gives one the highest level of functionality. As such, we take a wholistic approach to your health care and create an individualised care plan that includes Chiropractic adjustments, nutritional advice/supplementation, appropriate exercise and rehabilitation and lifestyle advice to help you reach your health goals. Our multidisciplinary practice enables us to refer easily when required and our affiliations with a team of Holistic Dentists ( bite, jaw and airway difficulties), Scoliosis specialists and our Corrective exercise kinesiologists gives our patients a truly integrated approach to health. We are dedicated in working hard to ensure the best results possible in our involvement in continuing post graduate studies. First Appointment? Save time by downloading and filling out the forms you need here.